Hosted this week by Trevor Silverstein! 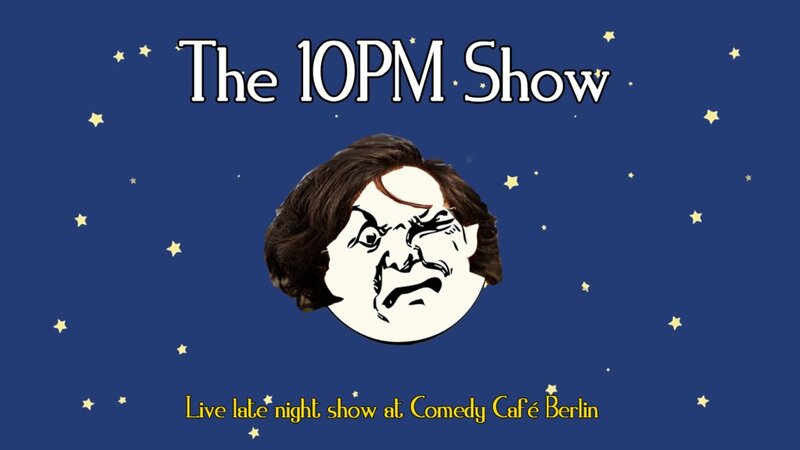 Trevor Silverstein is a filmmaker/comedian who can be seen in numerous improv groups in Berlin (Fünfdollar, Double XL, Action Jackson, etc. ), as well as writing and producing sketches for The Weird Show and VCR: A Video Sketch Show. 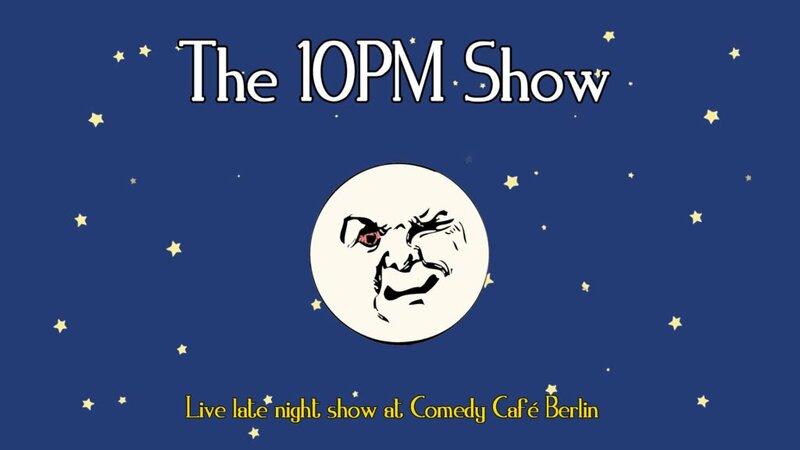 He loves playing characters more than he loves himself and is one of the co-hosts of The Berlin Open Stage Show – Podcast. 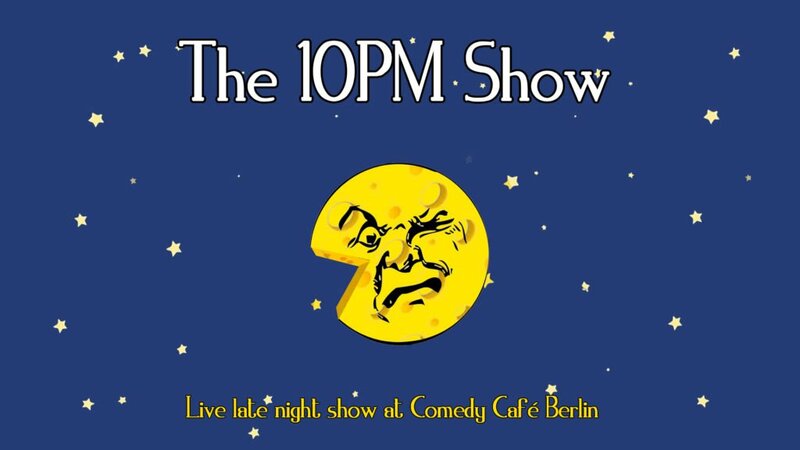 He hopes you enjoy this hour of definitely perfectly normal, late-night comedy.